STOP PLAYING "WHERE'S THE PIT BULL?" Gather detailed property information so new policies include all the important risk factors - even the furry ones. When it comes to new policies, details matter because every risk matters. Is there a trampoline? What about a pool? What’s the real condition of the roof? 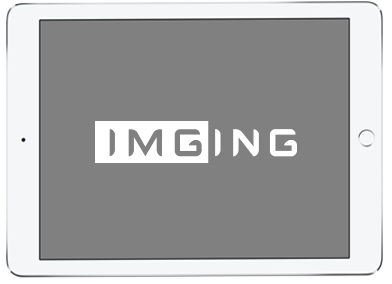 With IMGING®, you can quickly gather info for accurate, unbiased reports including exterior details of any roof and property in just a few minutes. Plus, you can share your findings with underwriters, policyholders, or anyone who needs to see it. 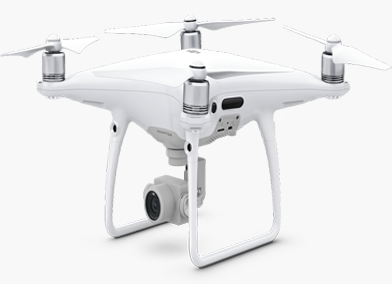 Gather incredibly detailed roof and property information using an automated drone, then analyze the information in an easy-to-use platform. Improve the quality of information underwriters receive so all risks are accounted for the first time. 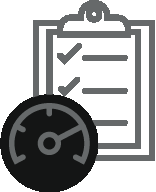 Go from an automated inspection to a detailed report to an informed decision in a matter of minutes. 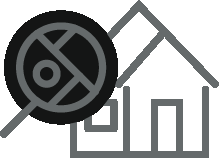 Give agents or inspectors a faster, better way to gather unbiased info about the state of the roof and the risks on a property. 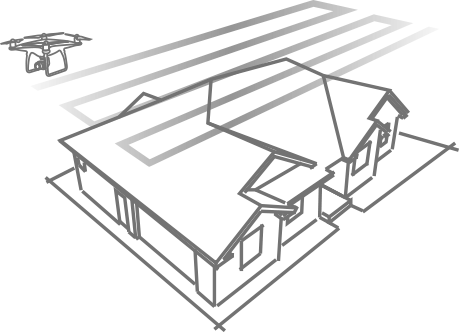 Browse images and detailed 3D models of a property as if you’re walking it yourself. 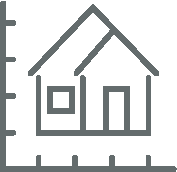 In-app technology automatically detects damage and helps you identify property risks. Revolution Slider Error: Slider with alias Model not found. Revolution Slider Error: Slider with alias measurement not found.